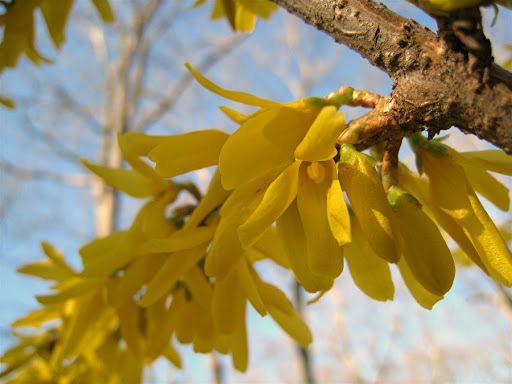 Random thoughts: It feels like Spring at last. Posting about my mom’s birthday made me whip into action. I made these sweet little face cloths in just a couple of evenings, and sent them off this morning with a bar of handmade goat’s milk soap. Gig is going to love them. Jennifer of Spirit Trail Fiberworks sent me this beautiful Ixchel Prime Alpaca, and I’m designing a scarf pattern that I hope to have ready for her booth at MDS&W. I know there’s not much time. Humor me. Did I mention that it finally feels like Spring around here? Indeed it feels like spring is here – today we hit 70 in Chicago & in fact, as I type I have a window open here in the living room. What a sweet gift for your Mom. I look forward to seeing what you design for that beautiful looking yarn. What a lovely gift for your Mom!With yarn that gorgeous, you should be able to design a nice scarf. I really like the idea of the face cloths. 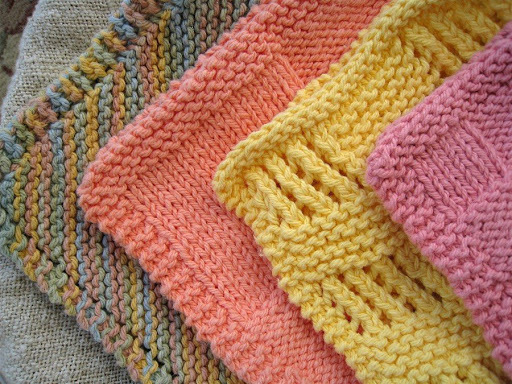 Did you use just a 100% cotton yarn? 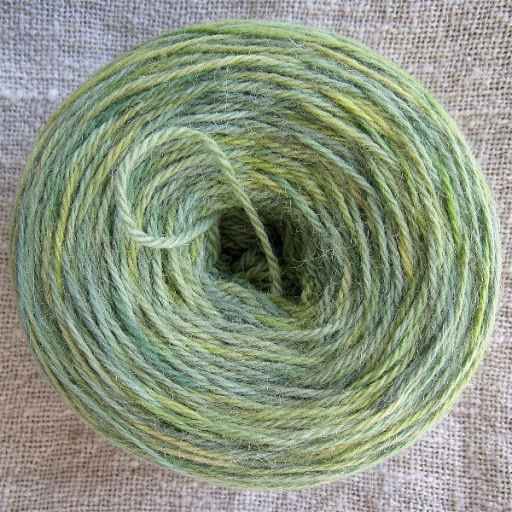 I have many skeins of cotton that are about a worsted weight and this might be what I can use them for. Suggestions??? Hello! Your blog is tasty and oh so likable. I hope you will enjoy visiting my blog, Knitting for Kittens With Plasma. I will add your blog to my breakfast menu. Rubbing feet, and happiness for spam! 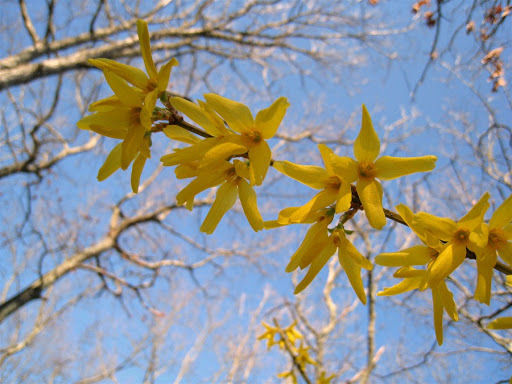 ahhh forsythia – a sure sign that spring has arrived.Can’t wait to see your scarf pattern! So beautiful–the photos, the yarn, and the knitting.